What happens when you fall in love with the man whose life you ruined? Jen Jones, a software engineer with a dark past, is about to find out in BROKEN BUILD: Silicon Valley Romantic Suspense. Jen is one of my all time favorite characters. She's resourceful and emotional and best of all, she's caught the eye of Dave Jewell, hot, hunky, and suspicious. Kissing but not telling, ducking and covering up, Jen does what she does best--fix broken builds and hopes her heart isn't broken next. 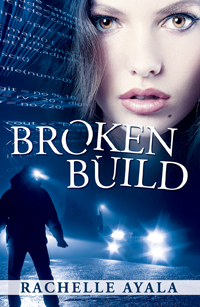 Read Broken Build today! 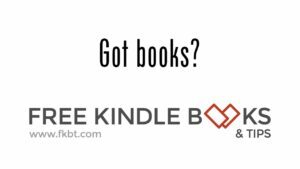 Best of all, it's FREE for a limited time only! [Regular price $2.99] Download today! Jen Jones hides a horrible secret behind her new degree, toned body, and exciting job at Silicon Valley’s hottest startup—until a man linked to her past is killed by a hit-and-run. CEO and founder Dave Jewell is about to land a huge deal. He doesn’t need blood on his car, threatening phone calls, and Jen wrapped in broken code and blackmail.